4k00:14A dragonfly is sitting and having fun on the flowers. hd00:59Butterfly resting on a flower. Moves its antennas and takes the pollen out of the flower. Shakes its wings and flies. 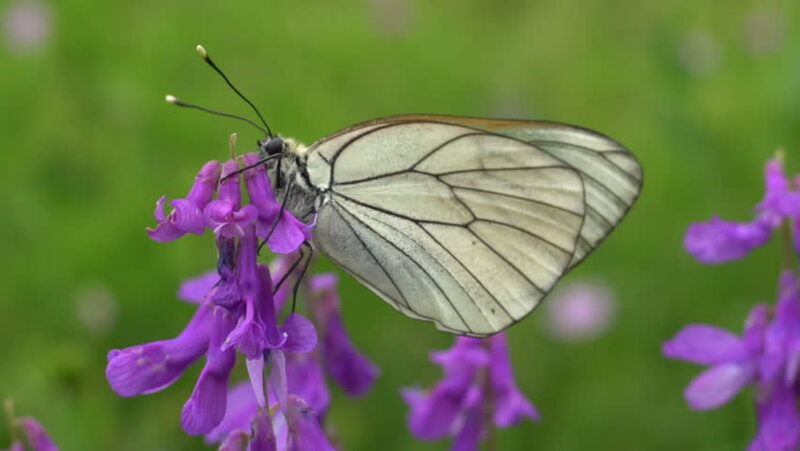 4k00:15Great orange tip butterfly hangs from a purple flower, moves legs around, drinks nectar, then flies away.